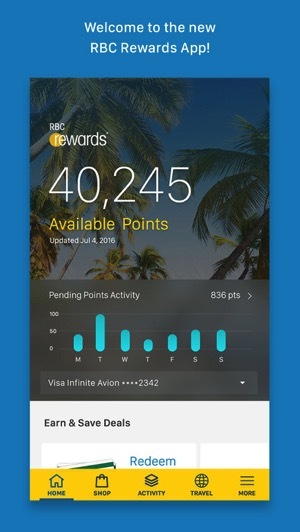 RBC has launched a dedicated RBC Rewards app for iOS users, allowing them to track their points balance, along with redeeming points directly on their mobile device. 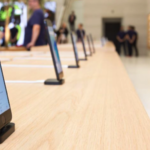 The RBC Rewards catalogue has long had Apple products available, so this means you can purchase products with points, right on your iPhone. The app also supports single sign-in for other RBC apps, such as RBC Mobile and RBC Wallet. The new app also features Touch ID to sign in. 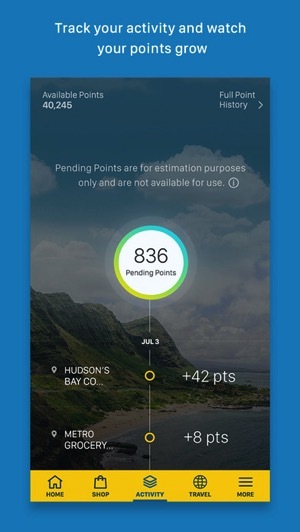 Click here to download RBC Rewards for iOS in the App Store.